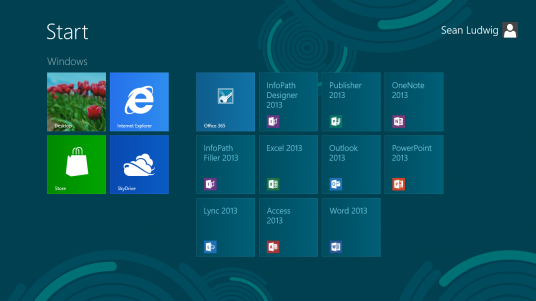 Microsoft has recently unveiled the system requirements for their Microsoft Office 2013. It is really a bad news for the people who are still enjoying the old Windows XP or Vista. 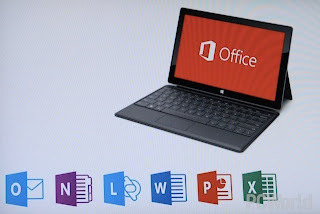 Because older windows Xp or Vista are not supported .So if you want to enjoy the upcoming features of Office 2013 then it is necessary to upgrade to Windows 7 or upcoming Windows 8. At least 1 GB ram for 32-bit version and 2 GB ram for 64-bit version. Screen resolution of at least 1024 x 576 pixels. DirectX -10 compatible graphics card. At least 3 GB free space to install the software. So, now it’s time to wake up. Start to plan of upgrading your operating system to Windows 7 or upcoming Windows 8.